The daily arrival of Cubans in the country has opened up myriad business opportunities in the hospitality sector, and both Guyanese and Cubans are taking advantage. Every day, hundreds of Cubans arrive in Guyana via Copa airlines, Caribbean Airlines and Aruba Air, resulting in a demand for accommodation, transportation and food. With food being a necessity, restaurants catering to the Cuban palette are slowing popping up in the commercial district of the city. On Robb Street, there are two restaurants— Havana Kitchen and Sabor Cubana— which cater to a majority of the guest houses providing accommodation services to the tourists. Though they are located buildings apart, they are both flocked by customers. The restaurants offer Cuban staples on their menus. Cuban food consists of roasted or fried meats or seafood, served with rice, beans and vegetables. In many of the dishes, ingredients such as green peppers, tomatoes, onions and garlic are incorporated – the beloved sofrito of Latin American cuisine. 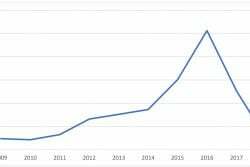 Like the guest houses they cater to, the influx of their customers fluctuates depending on incoming flights. 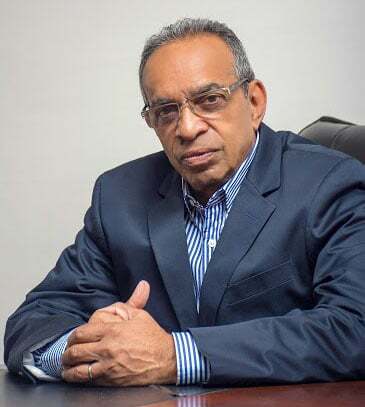 Carlos Alberto Mendoza Pérez, who operates Sabor Cubana, told Stabroek News that while he only took over the operations two weeks ago, the business has been around for about a year. He explained that they prepare breakfast, lunch and dinner dishes, with prices ranging between US$4 and US$5 per meal. 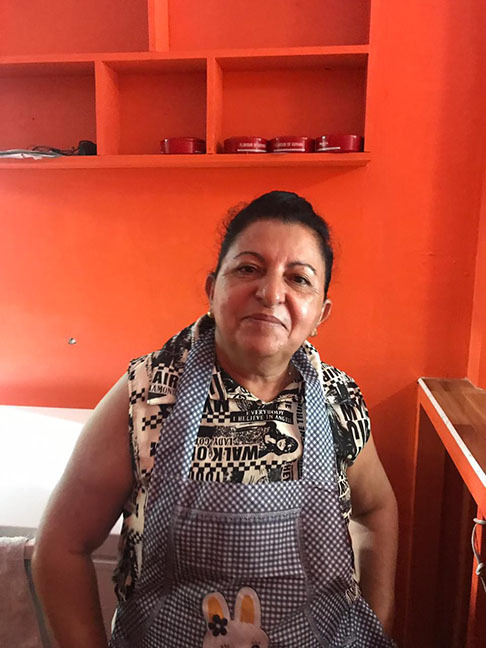 Over at Havana Kitchen, Cuban Chef Yamila Garcia Ramirez, related to this newspaper that her restaurant opens up at 8.30 am and operates until 6 in the evening. She, too, noted that they normally cater meals for hotels such as the Marino and Havana Hotel. This business has been in operation for over a year. Both Ramirez and Perez explained that they decided to venture into the food business after realizing the potential of the market. They pointed out that Cubans are accustomed to non-spicy food and by providing that, they are able to tap into a profitable market. A number of buildings on Regent and Robb streets have been converted to provide housing to Cubans here in the city. 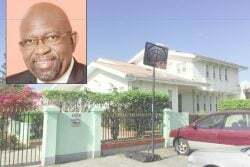 However, many find accommodation by renting apartments within other parts of the city and in villages on the East Coast and East Bank of Demerara. 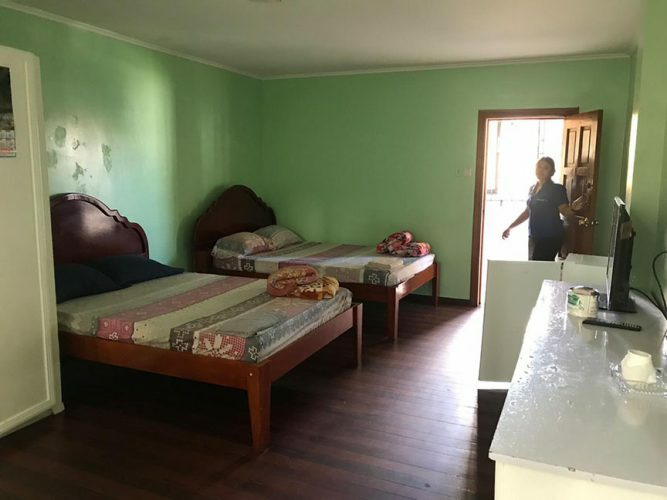 But while business is said to be somewhat lucrative, it is also said to be very competitive, as the foreigners opt for the most affordable and comfortable accommodations for their stop. Most businesses that provide accommodation to the foreigners offer complimentary transport services to and from the airport, a bid to secure and build its clientele. Some guest houses even go to the extent of offering free meals or meals at low costs. “What they look for is basically affordable prices, good food and hospitality. As business[es] we aim to provide these services because we depended on the Cubans to go back home and recommend us. 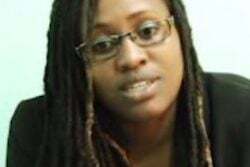 It is a win-win situation,” said Marcie (only name given), co-owner of Casa DJ Guest House, which is located on Regent Street. At Casa DJ, air-conditioned rooms are available from $4,000 per person. The rooms can accommodate a maximum of four persons. The guest house, the proprietress explained, has 21 rooms and on many occasions, most are filled. 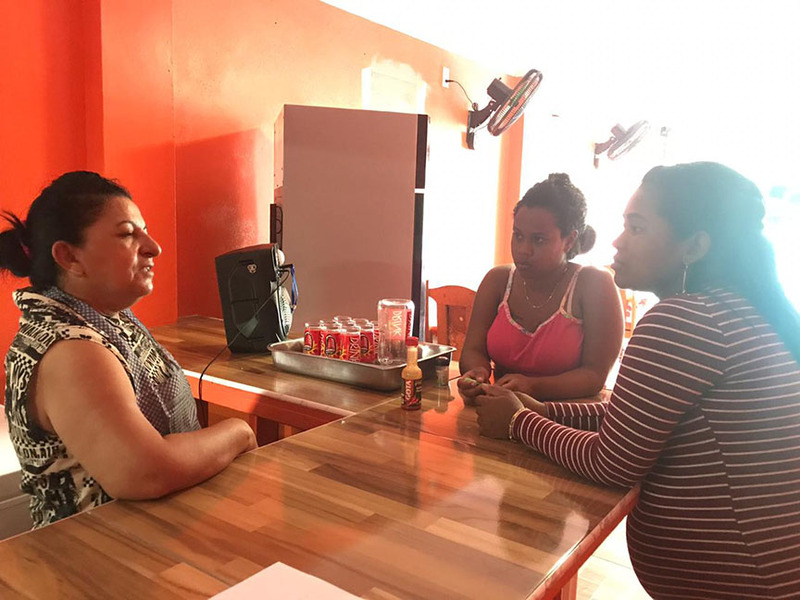 Marcie, a Guyanese through parentage and an airhostess by profession, said she returned to Guyana and opened her business with her husband after they saw the potential in the hospitality market. “I was an airhostess with Copa Airlines and while working there I saw the hassle the Cubans will face when they travel to Guyana to find accommodation, food and being transported from the airport to the city. 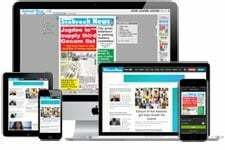 I quit my job and I have been operating here since,” she explained to Stabroek News. She noted that being bilingual gives her an edge over her competitors to better connect and communicate with her clients. “I had to quit my job and focused on this. And it has been feasible for us,” she pointed out. Being in operation for close to two years, Marcie explained that the majority of their guests visit to engage in trading. However, she noted that they also receive guests who visit to acquire visas for the United States. Cubans who visit to purchase commodities such as household items, clothing, haberdasheries and other profitable merchandise, spend approximately three to five days, while persons who visit for embassy appointments stay longer, Marcie said. “They make reservations before they arrive and we pick them up at the airport and take them back. 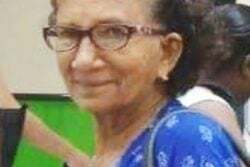 We would also see if they need transportation service around town and make recommendations or help them to get around for the first two days,” she explained, as she touched on services provided by her guest house. In some instances, stores will come and pick up the new shoppers, “take them to their store and show them what items they have to offer and return them,” Marcie noted. 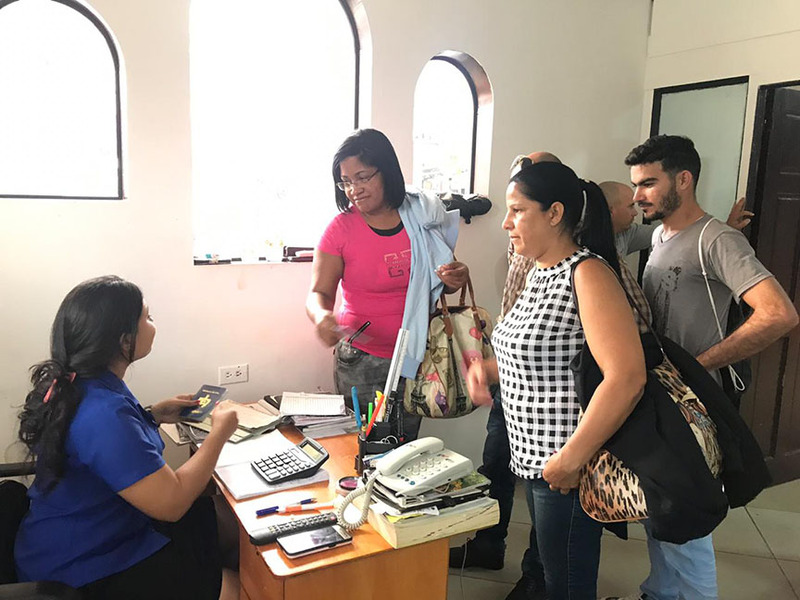 For Cubans requiring visa service, the proprietress said they assist by transporting them to have their medicals done and by taking them to the embassy. “We don’t charge an additional fee for assisting but some of them would leave a tip with you. If they need translation service, I offer that at an additional $4,000 because you will have to wait with them up to their appointment,” she related. “What you are looking for is not an additional price but helping the customer to gain; it’s an investment for the business. It is a kind of investment on my behalf to get more customers,” she emphasized, noting that from time to time, the visiting Cubans will request to visit Giftland Mall and in the interest of security, they will transport them. The business also offers salon services, which many visitors opt to cash in on. 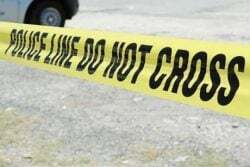 Asked about the number of persons in her employ, Marcie explained that the business is family operated, with herself, her husband and mother being involved in its operation. “We don’t cook here, all of our meals are pre-ordered from a local Cuban restaurant…before we began the business, we visited Cuba to see what they like, so we have an idea and the restaurant knows what to provide as well,” she related. For Casa DJ, making a trip to pick up and drop off clients is a daily task. “Every day you will see us going to the airport, we will have persons going out every day and coming in. Sometimes we have two trips, if it is a lot of clients going out a day and sometimes we if we [have] two/three reservations, it can be a whole day situation from 9 am to 4pm, we will wait for all the guest to arrive,” she explained further. 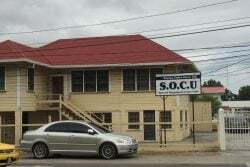 Similar services are also offered at Hotel Nova, which is operated by re-migrant Guyanese, David Narine, at the corner of Robb and Cummings streets. This hotel, which once housed mainly Brazilians, is now populated by Cubans; 60 percent of the guests are Cuban, Narine told Stabroek News in a recent interview. With a stiff competition on the market, he explained that he was forced to offer complimentary transportation services. 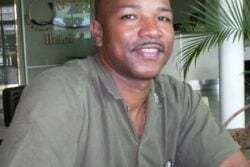 Like Casa DJ, his business also makes daily trips to the Cheddi Jagan International Airport, Timehri to pick up incoming customers and drop off departing clients. Unlike the other accommodation spots, his hotel offers complimentary breakfast meals, while guests purchase their additional meals. Narine’s Hotel boasts 23 rooms, with prices starting at US$30 per day per person. 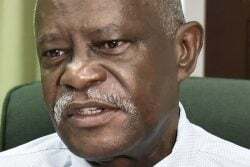 Ninety percent of his clients make reservations prior to arriving in Guyana, he said, while noting that his hotel is complimented by a rooftop bar. His hotel is also home to Sabor Cubana. Asked how many persons are booked at the hotel in a day, he explained that it fluctuates, adding that depending on the airfare, persons will travel. “Sometimes you will have tickets prices around US$700, sometimes it is really expensive and it is over US$1100, so depends on the number of persons coming on a flight, that is how we have bookings,” he explained. Asked about challenges in the business venture, Narine explained that there are few. He explained that Cubans are now venturing into the same business. “At the airport, you have Cubans now coming to collect their own Cubans and most of them choose to go with them. 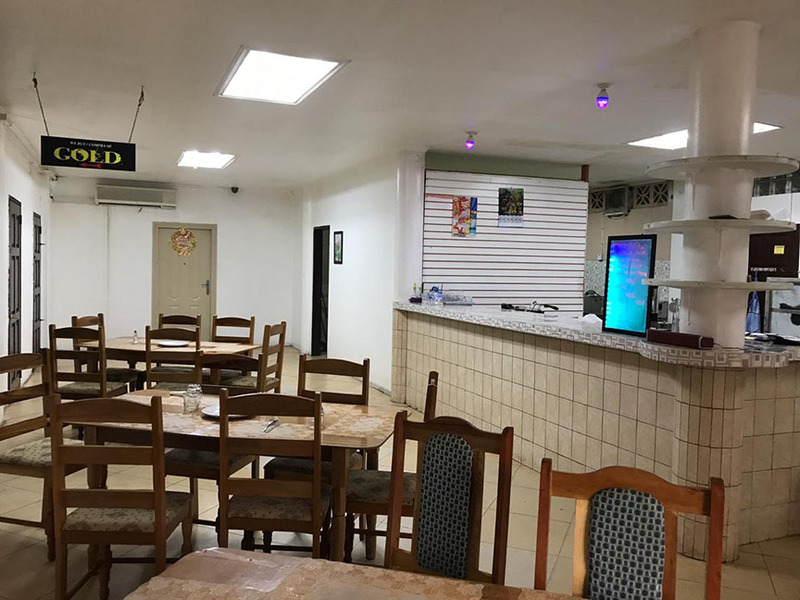 They make the reservations with your business but when you go for them at the airport, you find they choose to go with their own Cubans,” Narine lamented. On this note, the businessman called on the authorities to investigate and clamp down on such practices. 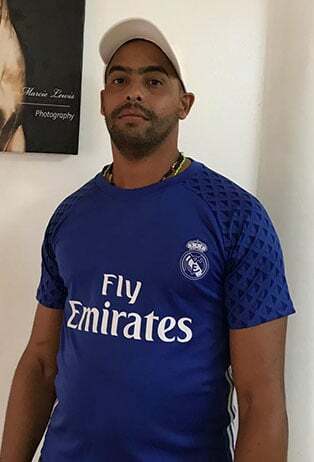 In many instances, Narine pointed out, the Cubans who are seeking to venture into the business will rent a house in the city and accommodate persons. 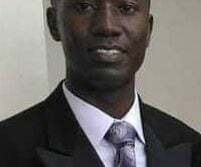 “It is unfair to us business persons because we are paying licensing fees and taxes, while they are just paying a rent and carrying out an illegal business in the country,” he stressed. Hotel Guyana on North Road is also a major player in providing services to the Cuban non-immigrants. The entity, when contacted by Stabroek News was not ready for an interview.